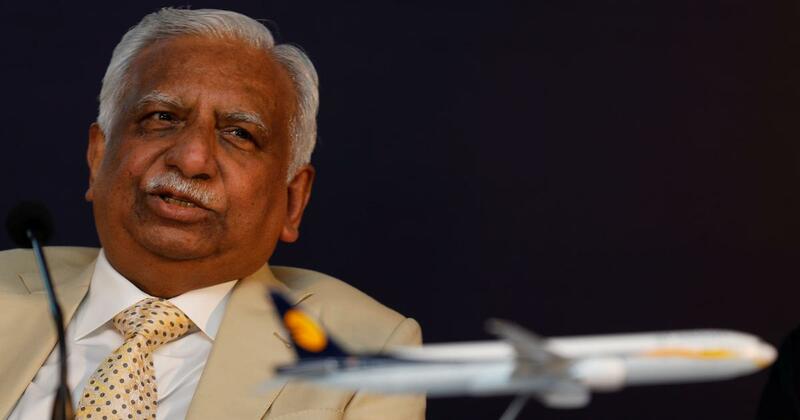 Jet Airways Chairman Naresh Goyal will step down from the board of the Indian carrier he founded 25 years ago, the company said on Monday, as part of a rescue deal led by state-run banks to save the airline from bankruptcy. "I would be lying, if I said this was not an emotional moment for us". 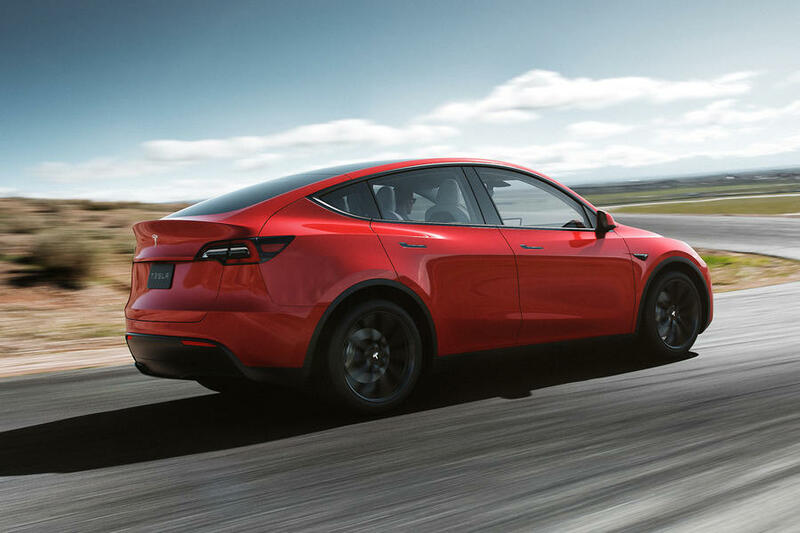 "Immediate Funding support of up to Rs 1,500 crore by lenders by way of issue of appropriate debt instrument against security of its assets which will restore normalcy to Company's level of operations", it said. According to Reserve Bank of India (RBI) regulations, lenders must resolve cases pertaining to defaulting companies such as Jet Airways within 180 days of their first default. Shares of Jet Airways had jumped over 15% on the National Stock Exchange after the news reports, and closed the day at Rs 261 per share. 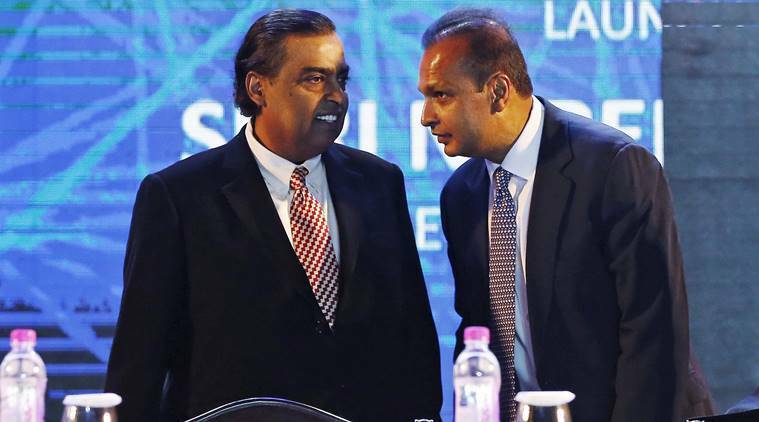 Most companies in Jet's financial condition would have been placed by creditors into India's new bankruptcy process. Also, the banks have converted only 1 rupee ($0.0145) of their debt into equity. Last week, the State Bank of India, which is leading the bank-led resolution plan for Jet, had asked them as well as two more directors to step down from their positions on the company's board. On that occasion, Abu Dhabi's Etihad Airways bought a 24 percent stake in the airline to keep it running. Goyal says he will continue to "remain just as devoted to cementing Jet Airways' place as the gold standard of service excellence in Indian skies in a different capacity". Jet Airways staff and officers body on Monday sought representation in the interim management committee which will oversee the functioning of the airline under the banks-led management. "By launching a truly world class airline, Naresh and Anita Goyal made India proud", Singh said in a statement. This is also a wake-up call for Indian policymakers.